In 2012 Er. Deepak Shroti Sir started up an institute to impart quality of education to student who are preparing for IIT-JEE, advanced entrance exam. 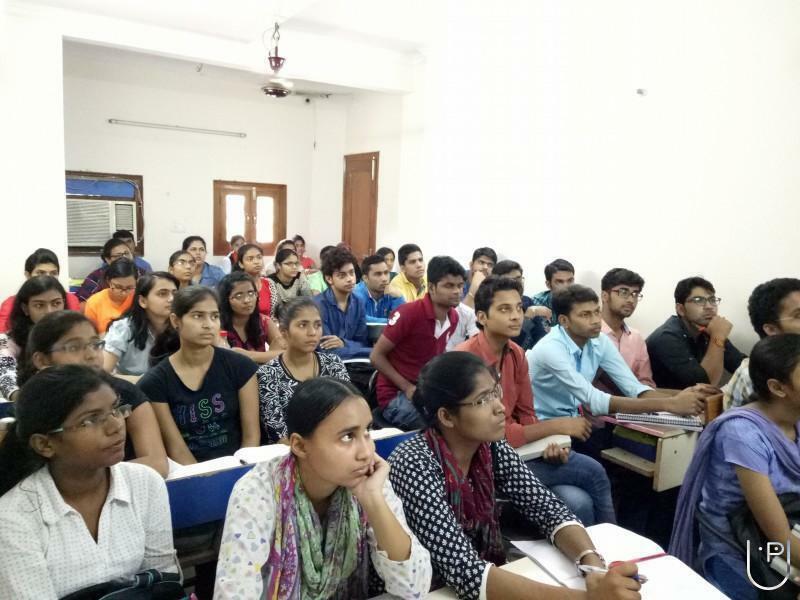 Concept Mind Institute has evolved a vibrant dynamic and best coaching institute in Delhi, NCR. Concept Mind Institute is an innovation in education sector who always invests in quality students, and produce jewels. Our first priority is to make a difference in Students thinking and approach problems. Concept Mind Institute provides the best faculty to develop the ways to enhance Students IQ level. Our Institute always focuses to challenge our all students to become successful in their respective field .Our way of teaching is not limited to paper based but also digital education to strength their examination pattern and improving test taking skills of students. 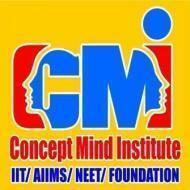 Concept Mind Institute conducts classes in Class 11 Tuition, Class 12 Tuition and Engineering Entrance Coaching. It is located in Janakpuri, Delhi. It takes Regular Classes- at the Institute.